Delbert Anderson Trio and Def-I return to the Sunflower Theatre stage to bring you their unique mix of Southwestern Funk, Jam, World, Jazz and Hip-Hop. 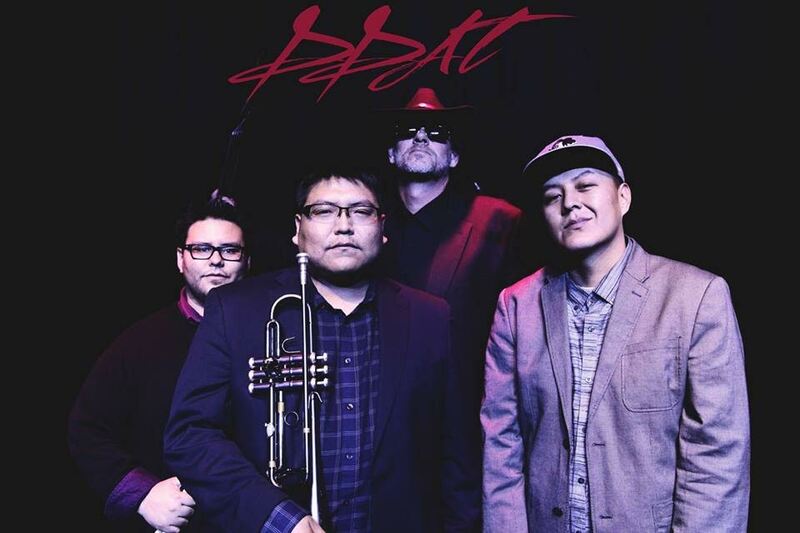 Formed in the deserts of the Southwest, the band combines modern funk and jazz with ancient indigenous melodies. Def-I lays his unique hip-hop rhymes and melodies skillfully on top of the trio’s jazz jams to bring you an unmatched musical experience.